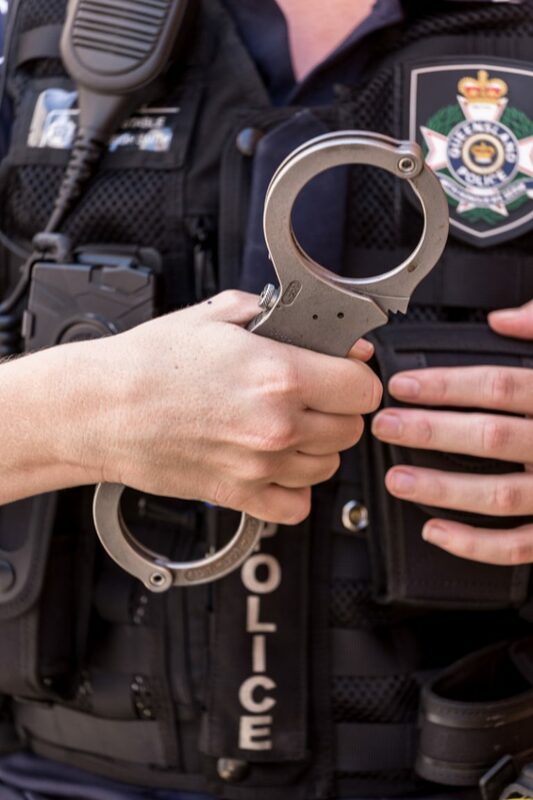 Police have charged a man after a woman was allegedly assaulted with a metal bar in Bundaberg yesterday. It will be alleged officers were called to Quinlan Street in Kepnock around 5.45pm following reports of a disturbance. Upon arrival police located a 45-year-old woman with severe head injuries. She was transported to Bundaberg Base Hospital in a serious condition. Police arrested a 21-year-old Kepnock man at the scene who is known to the woman. It is alleged he struck her a number of times with a metal bar following a disagreement. 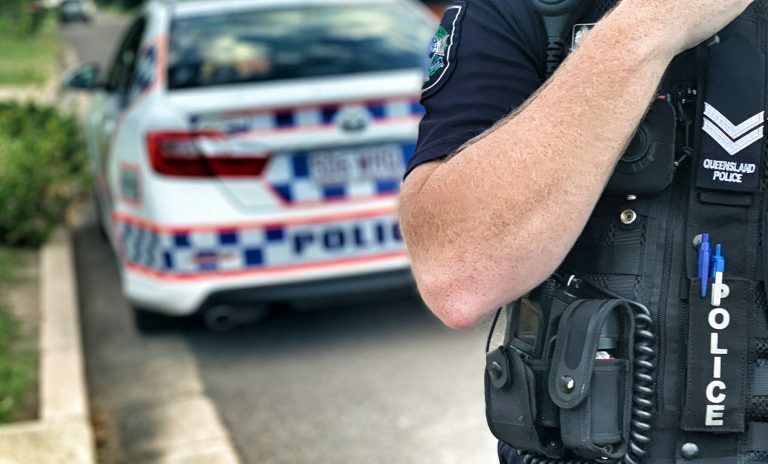 The man has been charged with grievous bodily harm and is due to appear in Bundaberg Magistrates Court today.